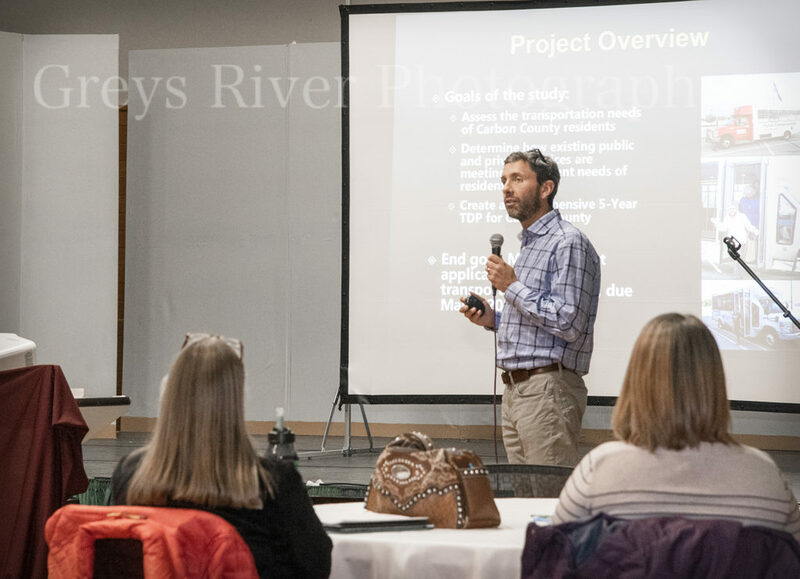 On Dec. 6, community members began taking the initial steps toward implementing a transportation service in Carbon County. After meeting with members of the Red lodge Area Community Foundation and LSC Transportation Consultants, community members learned about a series of feasible transportation services that could start as early as next fall. This is exciting news for our community!! Stay tuned! Check back with the Community Foundation’s social media sites for more information in the coming weeks.